MaKing Papercrafts: The new 2014-15 catalogue is here! 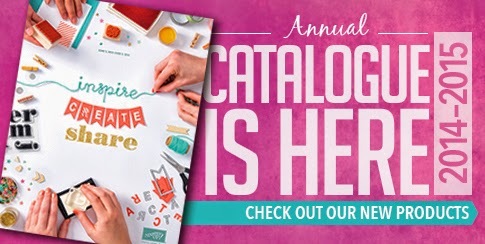 The new 2014-15 catalogue is here! The brand new catalogue is here with loads of new and exciting products. Click on the picture above to download a PDF version.